This first edition of the Scientific Symposium in the framework of the International Day of Monuments and Sites aims to congregate researchers interested in the themes of the event, to present their works and participate in the academic discussion. Is there a directory of participants? Bonus points for a directory with bios and social web links. How can Planeta.com improve our coverage of Xochimilco and other UNESCO World Heritage Sites in Mexico? In this #YearOfOpen, are any related world heritage publications and online resources open access? Bonus points for OER. 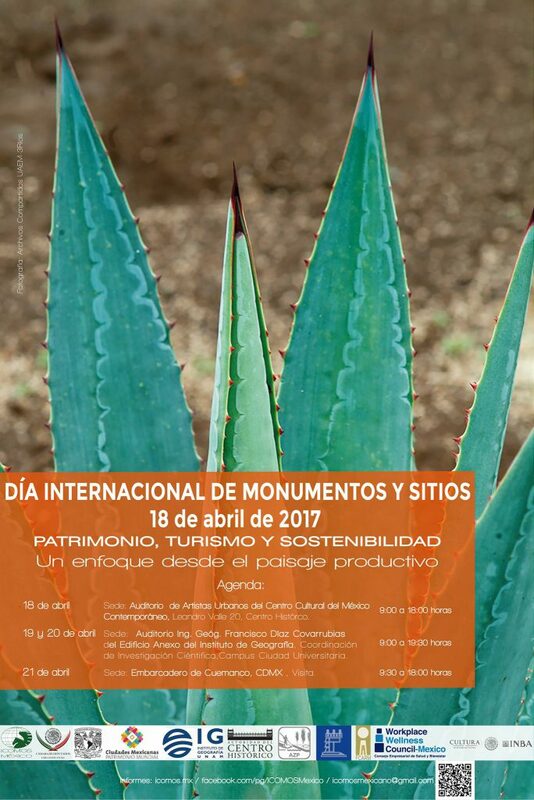 On April 18, 1982 on the occasion of a symposium organized by ICOMOS in Tunisia, the holding of the “International Day for Monuments and Sites” to be celebrated simultaneously throughout the world was accepted by the UNESCO General Conference who passed a resolution at its 22nd session in November 1983 recommending that every April 18 be declared “International Monuments and Sites Day.” This has been traditionally called the World Heritage Day.